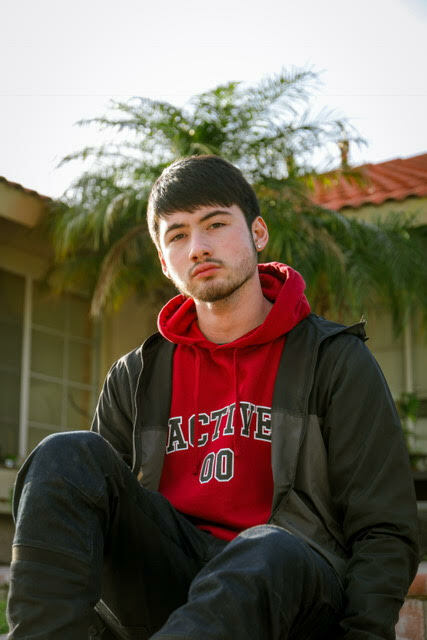 Noah Taitano, aka Noah Boat, established the universal and trendy YouTube channel LOVELIVESERVE back in 2015 with co-founder and partner Ryan Burton. In an exceedingly short amount of time the channel has grown to well over 2.4 million subscribers with fans spread out across the globe. Noah describes the mission of LOVELIVESERVE as one to create high quality pranks, skits, and parodies. Although he is the director and editor for the channel, he works side by side with his partner Noah to provide fans with a positive entertaining platform. The two share chemistry that undeniably cannot be mimicked. Even with the high demand of keeping LOVELIVESERVE active for fans and followers, Noah and Rhino travel to different meet and greets, Social Media Influencer events and Cons, and partake on major brand deals including talks with Atlantic Records. Noah was a young boy running around with a basic camcorder and putting together silly pranks for family and friends. Now, a senior at Drexel University he is one of the top Social Media and YouTube Influencers with a massive fan base. After graduation Noah plans on taking LOVELIVESERVE on the road for a tour throughout the United States.